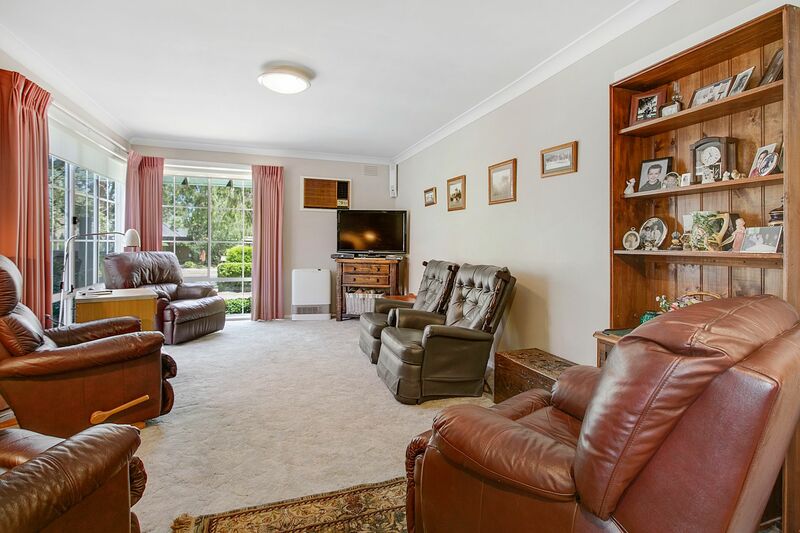 The large open plan dining room is at the heart of this home, bordered by the formal lounge at the fore, and spacious dine in kitchen at the rear. 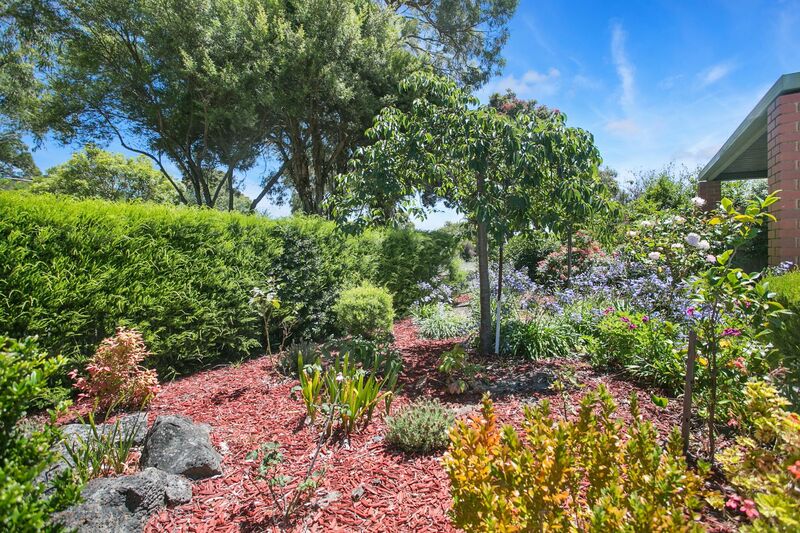 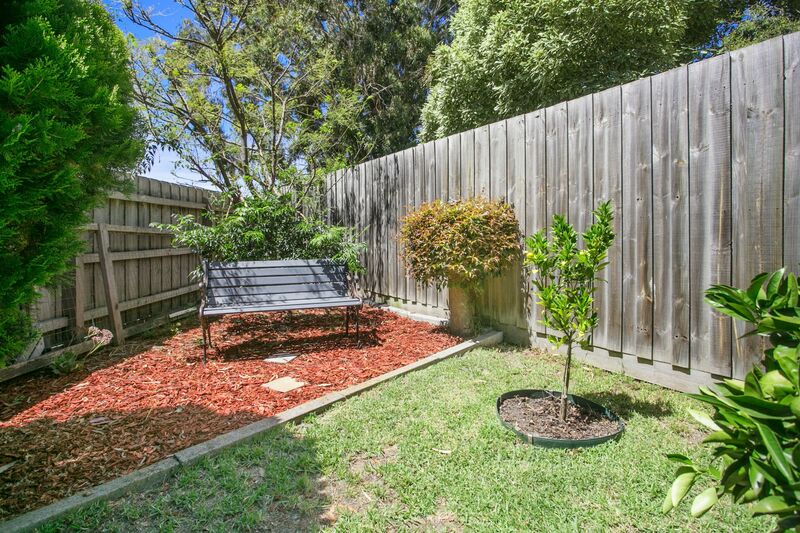 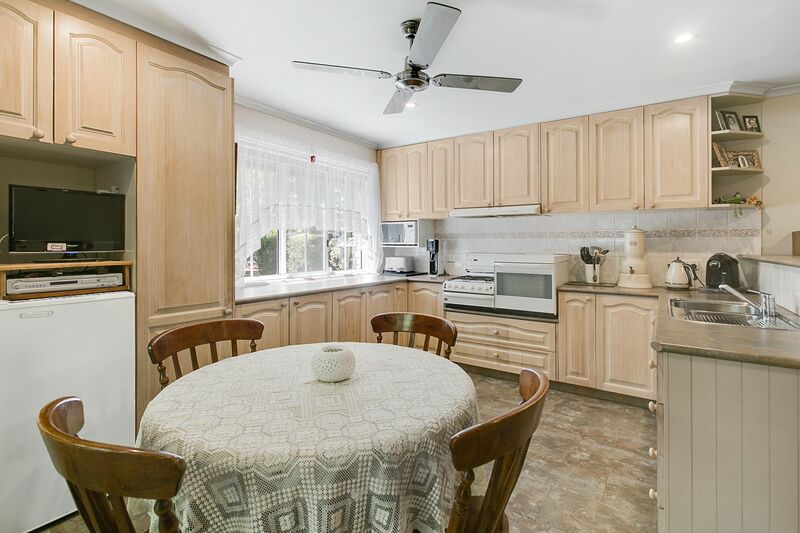 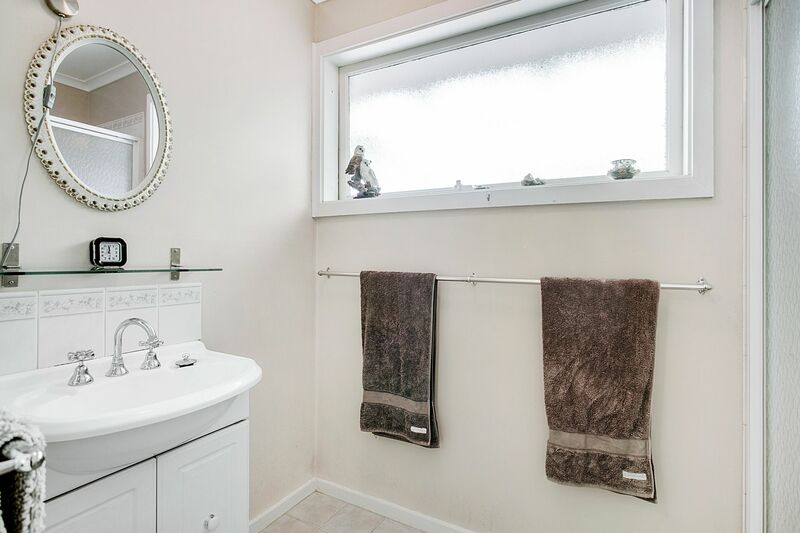 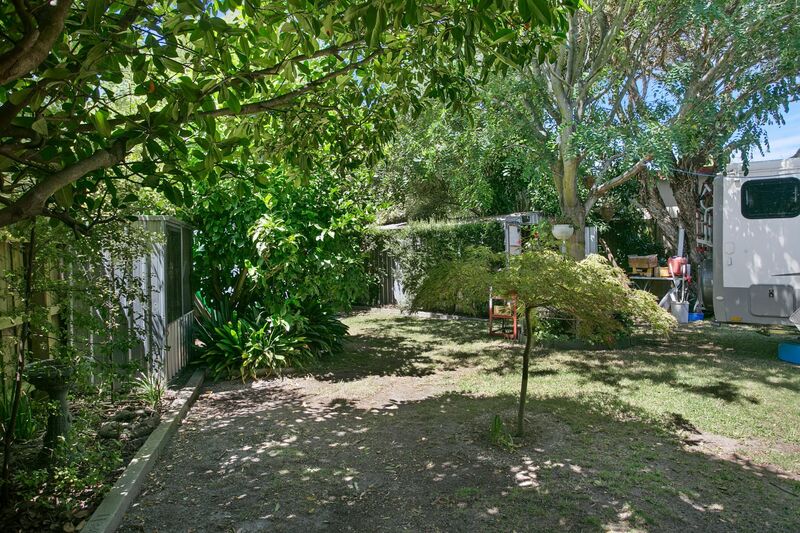 Step out to the paved, semi-enclosed undercover entertainment area which leads to the charming circular seat under the largest tree in the easy to manage yard. 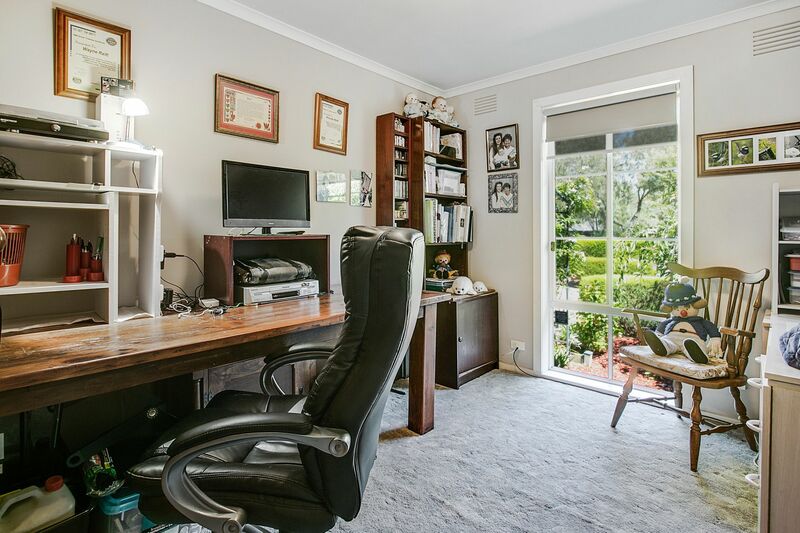 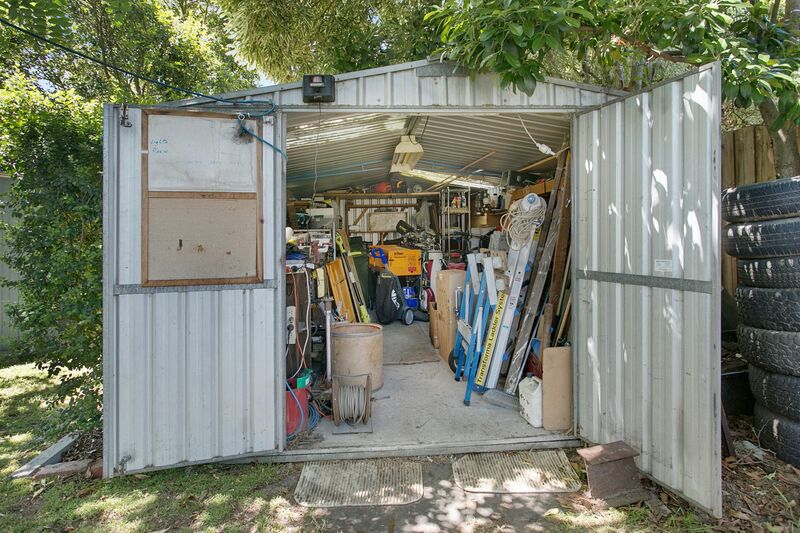 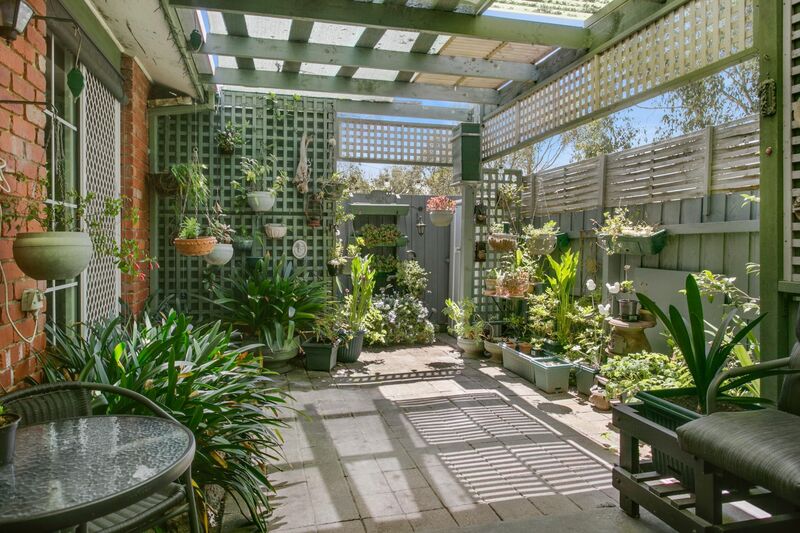 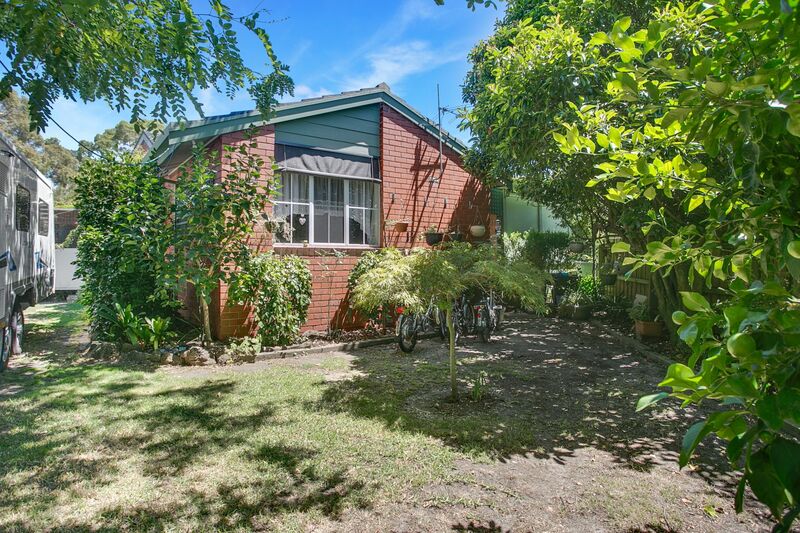 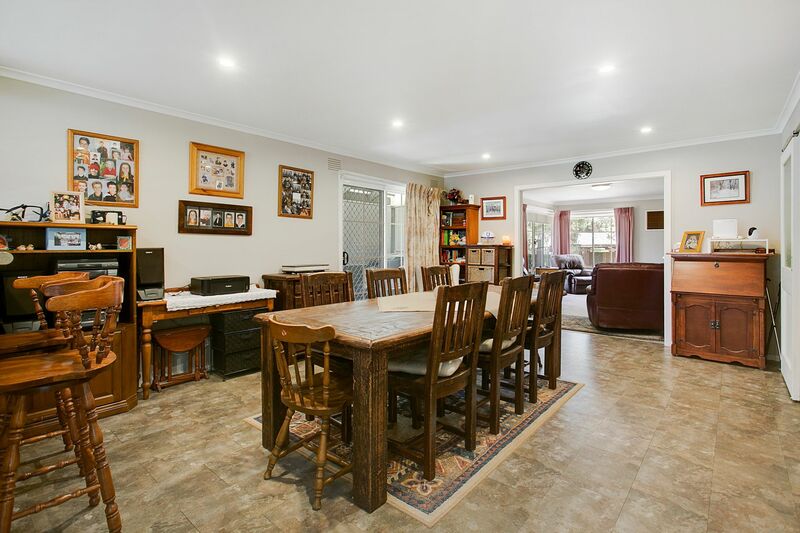 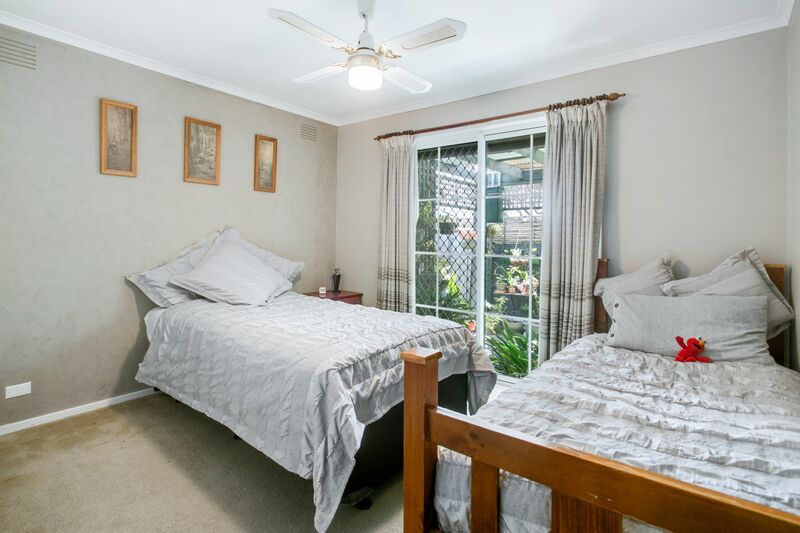 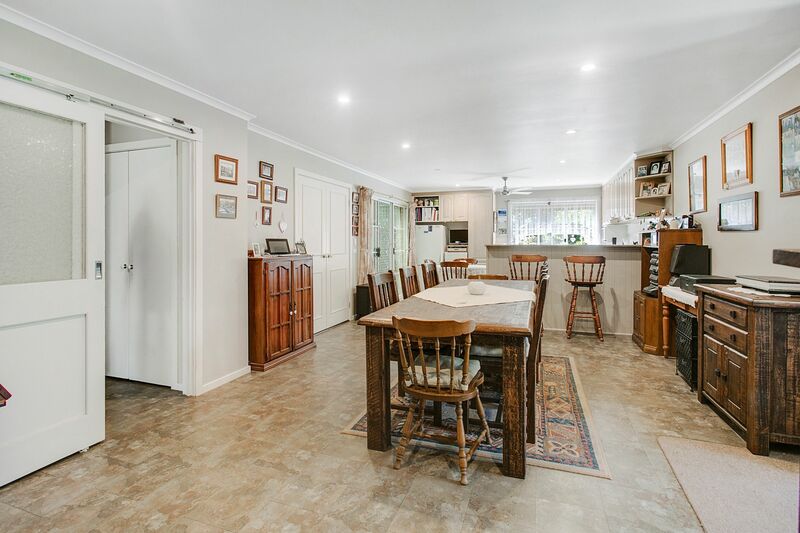 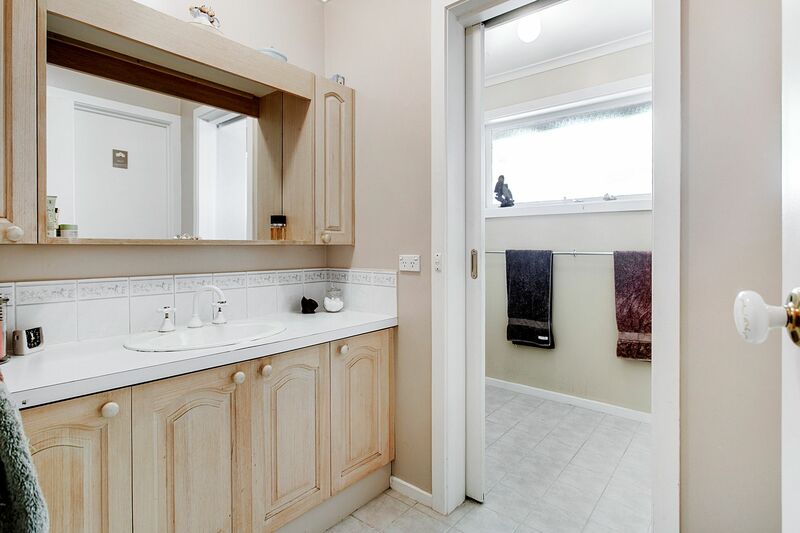 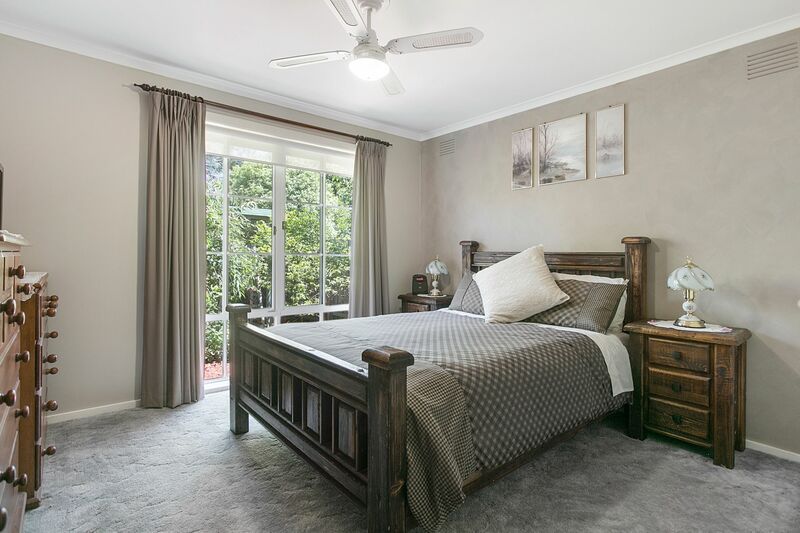 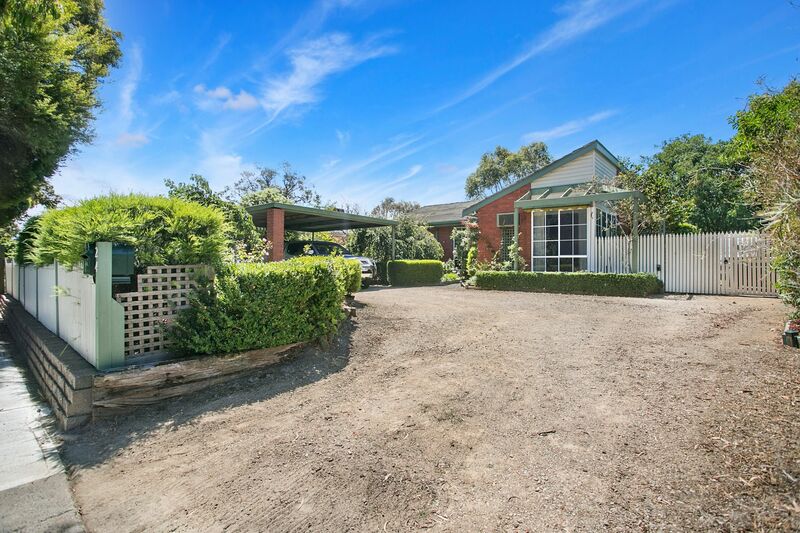 Located in the family friendly Lakewood district of Frankston, neighbouring Robinsons Park over the back fence which is home to the Frankston Softball and Baseball Clubs and close to Whittenberg Reserve and Shaxton Circle where you can enjoy the lake and feed the families of wild ducks who reside there. 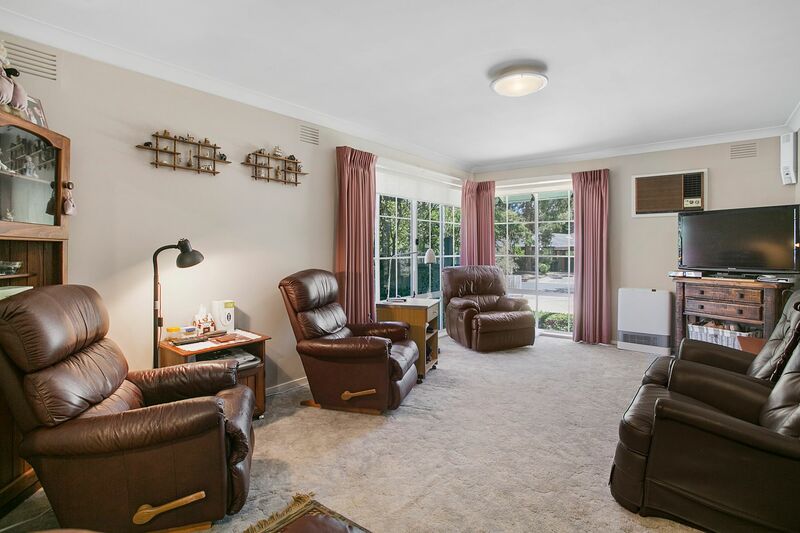 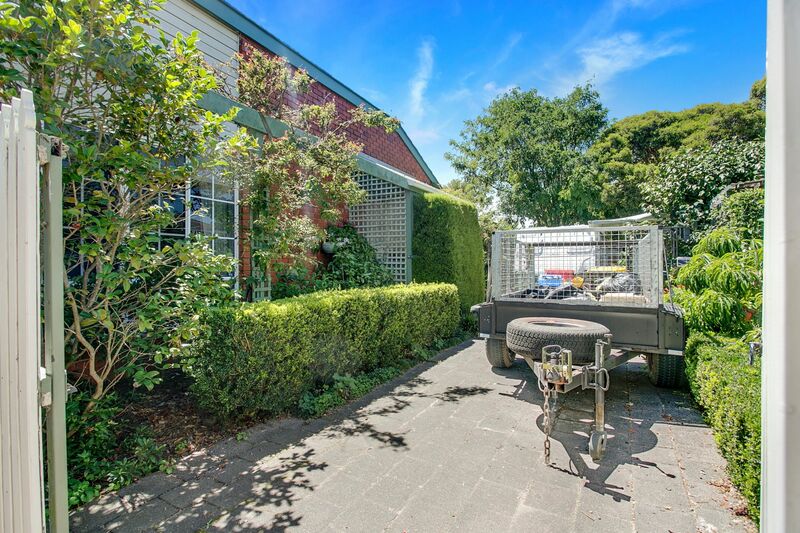 This convenient location provides services within strolling distance, local shopping strip with friendly cafe, supermarket, take away food stores, is close to Kingsley Park Primary School, Mount Erin Secondary College, Bayside Christian College, Erinwood Pre-School and the Frankston Golf Club and there is a bus stop at the end of the street. 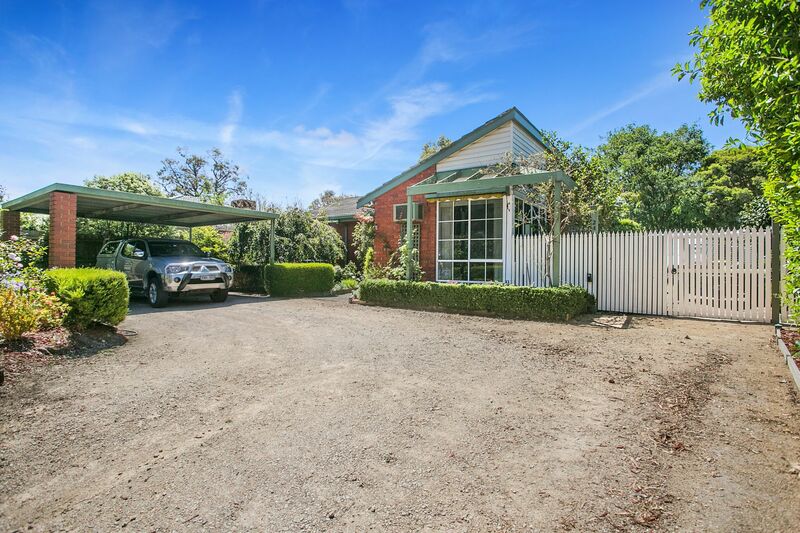 The Lakewood Region is within apx 5 minute drive to Frankston CBD and has this location offers a variety of choices of shopping strips within only a few minute�s drive. 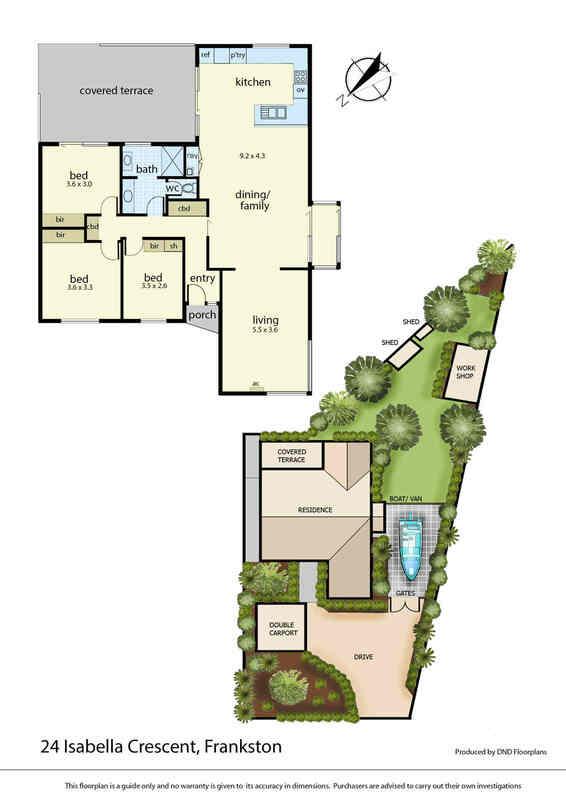 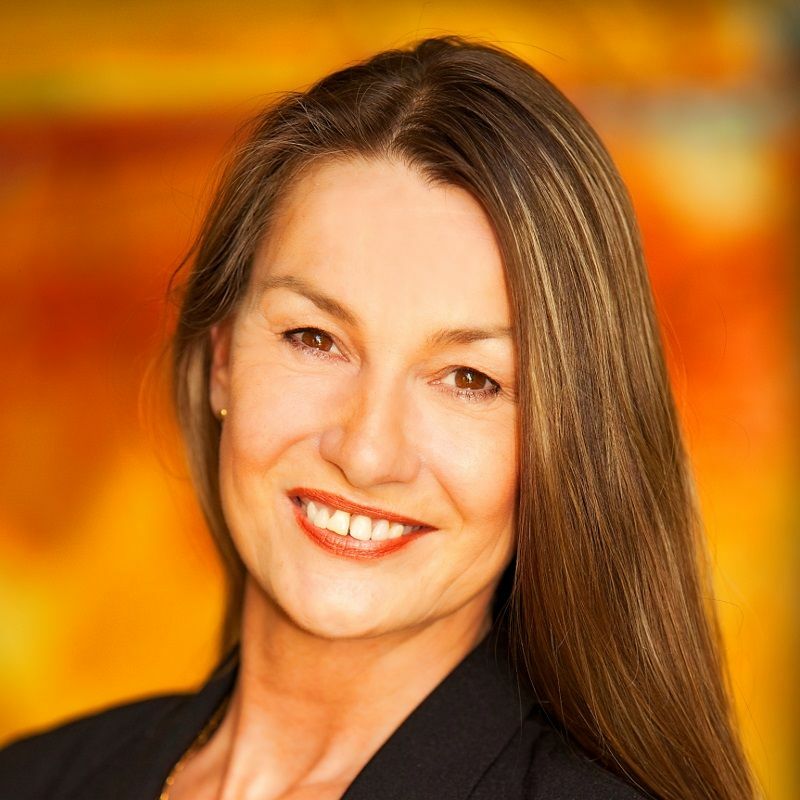 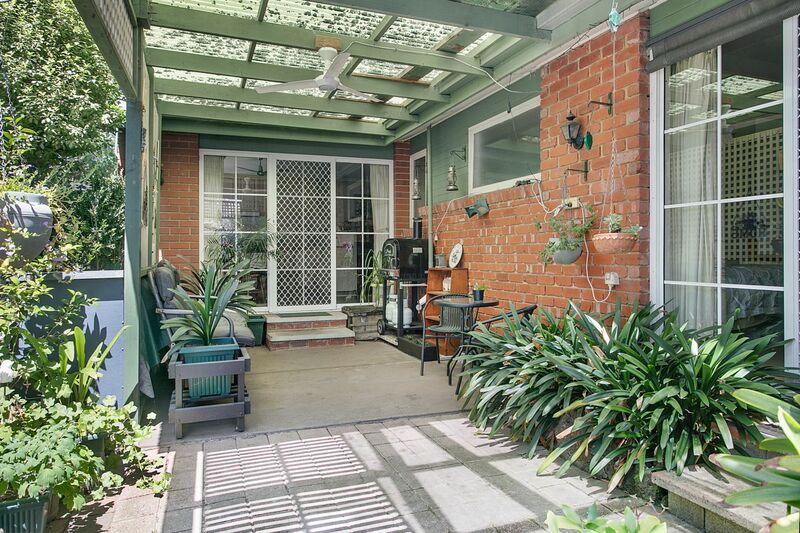 There is a sense of community and the location provides easy access to Peninsula Link and East Link Freeways.